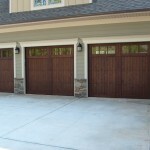 Residential Garage Doors, Gastonia | Doors by Nalley, Inc.
We are committed to providing you with high-quality residential garage doors and excellent customer service in Gastonia, NC. 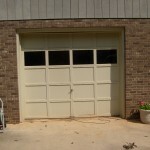 Residential Garage Doors in Gastonia – Are you living in the Gastonia, North Carolina area and looking for a residential garage door company that won’t disappoint? Look no further, because here at Doors by Nalley, Inc., we are committed to providing you with high-quality residential garage doors and excellent customer service. When Debra Nalley opened this company in 1990, she wanted this company to be your “door to quality,” and we have fulfilled that goal for the last 25 years. At Doors by Nalley, Inc., we understand that your residential garage door can be the biggest entrance to your home and that you feel the need to have the safest door available. 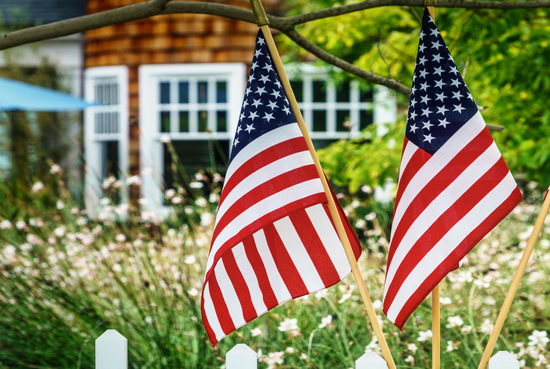 We also understand that your garage door is a focal point on your home and that its quality and craftsmanship cannot only increase the curb appeal of your home, but also its resale value, should you be looking to sell. And as a garage door can be opened or closed several times in a single day, we also understand that your door needs to work smoothly and efficiently. At Doors by Nalley, Inc., we are dedicated to the idea of safe, functional, and attractive residential garage doors, and we know that we will be able to find the perfect door to meet the wants and needs you have for you and your home. Our 24/7 emergency services are ideal should your door break at an inopportune time. If a residential garage door is what you are looking for, we look forward to fulfilling those needs here at Doors by Nalley, Inc.
At Doors by Nalley, we don’t just sell a few select garage door parts or keep only a couple in stock. We strive to keep a wide selection of parts on hand at all times. Give us a call today to find out more about our selection of garage door parts. During the garage door installation process, we will pay strict attention to detail in order to ensure that every part is working correctly. 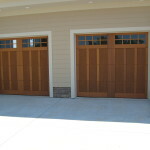 We won’t leave your home until we are confident that your garage door will function like it should. Our #1 focus is on providing you with an unparalleled level of customer service. We only carry garage door openers that we know will work for you and the garage door that is currently installed on your property. 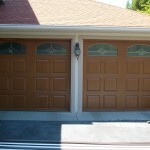 Our garage door repair services are accompanied by 24-hour service. This way, you can get one of our technicians over to your home immediately, even if it’s in the middle of the night or on a weekend. Here at Doors by Nalley, Inc. we offer only the highest quality residential garage doors for our customers in Gastonia, Mooresville, Charlotte, Hickory, Statesville, Denver, Huntersville, and Lake Norman, North Carolina!